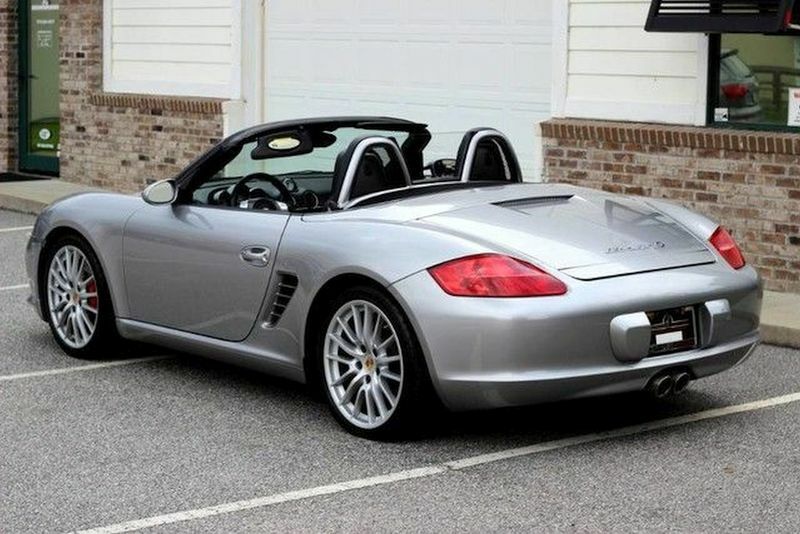 Looking for a clean, Boxster RS60 Spyder with a black interior & top. Also, I am paying a $200 - finders fee via PayPal if I buy the car! PM sent to your inbox. Late last week I was trying to move forward on what looked like a great car (the 8,000 mile Panorama car in FL) The seller turned out to be extremely hard to deal with and he wasted a lot of my time. I had struck a deal and was going to fly out to close it, Received a call from the seller a couple days later. Said he'd sold the car to a dealer for more money....I still see the car for sale on cars.com so this is probably BS! If anyone sees this car turn up for sale at a dealer, let me know.